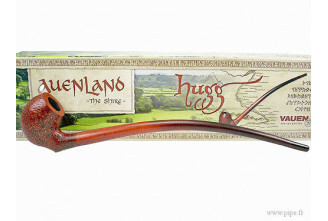 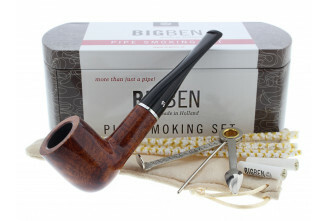 for the beginners pipes smoker! 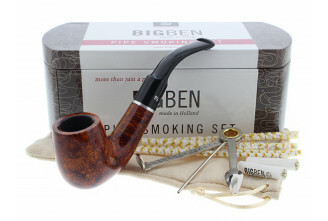 Special kits for the beginners. 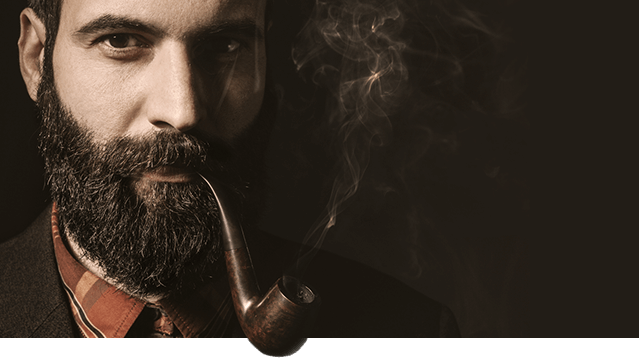 Find all the essential items and start enjoy pipe smoking today! 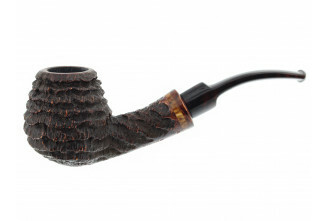 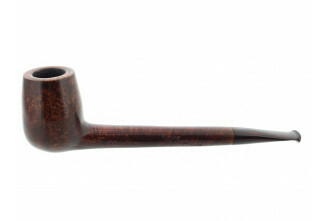 A few advices in order to help you to find the pipe that suits you! 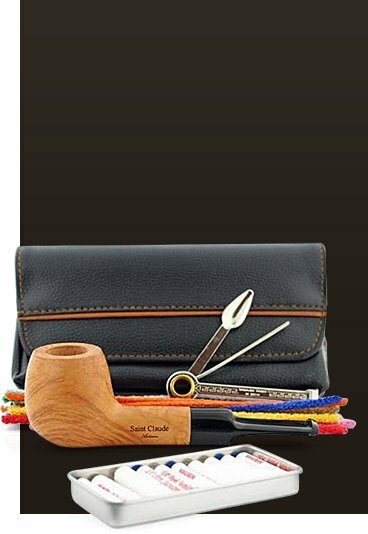 Saint Claude (Jura, France) became the world capital city of briar-wood pipe thanks to the cleverness and the know-how of its craftsmen. 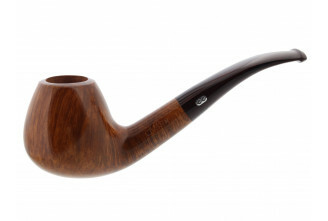 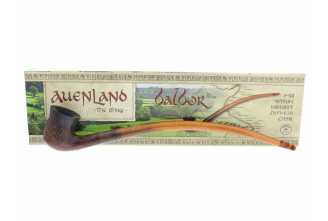 With the passing years, pipe evolved through new shapes and new colored finish. 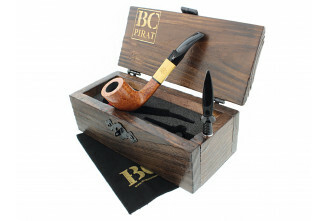 On our website, you will find pipes from Saint Claude made by the most famous brands, such as Chacom, Butz-Choquin, Eole, Ewa and Jeantet. 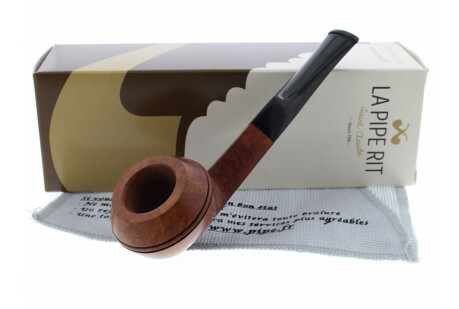 The works of Saint Claude's craftsmen are also present, for example, the unique handmade pipes created by Pierre Morel. 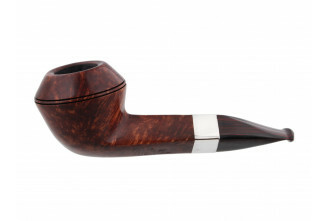 You will also discover pipes from all over the world through Amorelli, Big Ben, Dunhill, Il Ceppo, Falcon, L'anatra, Peterson, Poul Winslow, Savinelli, Stanwell, Ser Jacopo, Tsuge, Vauen, Viprati and meerschaum pipes as well.